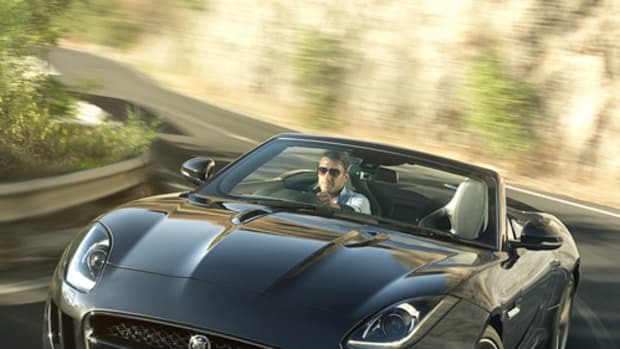 There is absolutely nothing wrong with the F-Type Coupe in its current form, the rear-wheel-drive monster has already put a smile on more than a handful of enthusiast&apos;s faces and now the angry two seater can attack sketchy weather and road conditions with a new all-wheel-drive package. 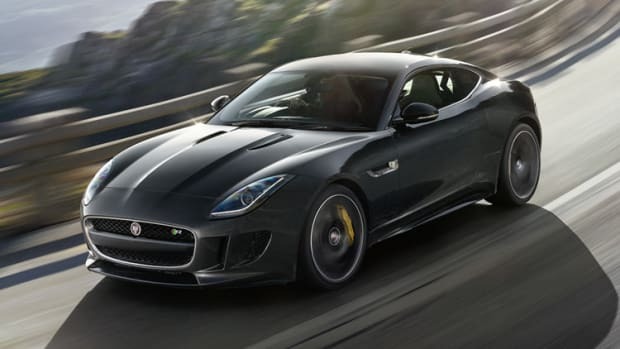 Available in their top-of-the-line R model which packs a 550 hp V8, the car can hit the limited 186 mph top speed like the RWD model, but can now reach a sub 4 second 0-60 time of 3.9 seconds. 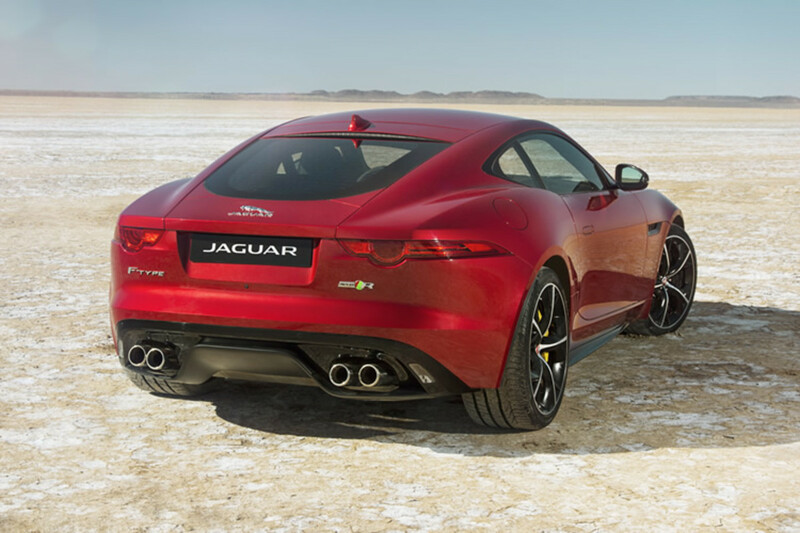 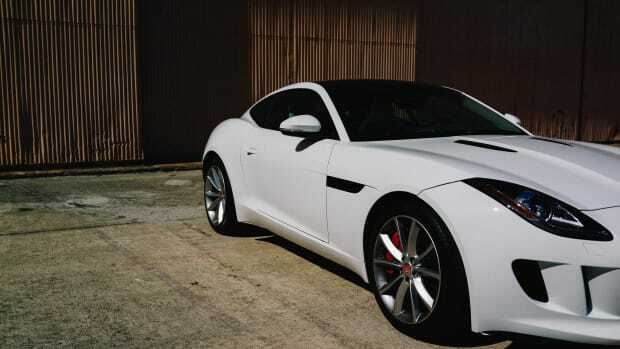 Look for the AWD F-Type R in showrooms next year.